Experiencing dryness, redness, itching and roughness? 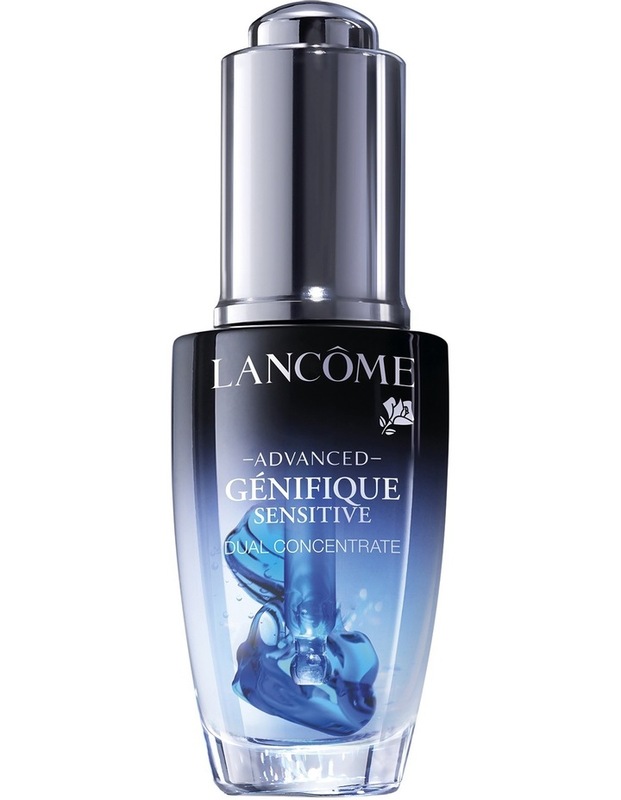 Forget bad skin days with Advanced Gnifique Sensitive. In 1 click, unleash 98% pure anti-oxidants (Ferulic Acid & Vitamin E) into a potent serum base rich in probiotic extracts. After 1 application, skin feels immediately soothed, and after 28 days skin feels reinforced and visibly rejuvenated. - Skin is younger-looking with a youthful radiance. - You can forget bad skin days: including dryness, tightness, roughness, redness, burning, and itching. - Use Advanced Gnifique Sensitive at night after cleansing during your bad skin moments, as a 1-month treatment to soothe irritation. - For every day, use Advanced Gnifique our N1 serum.